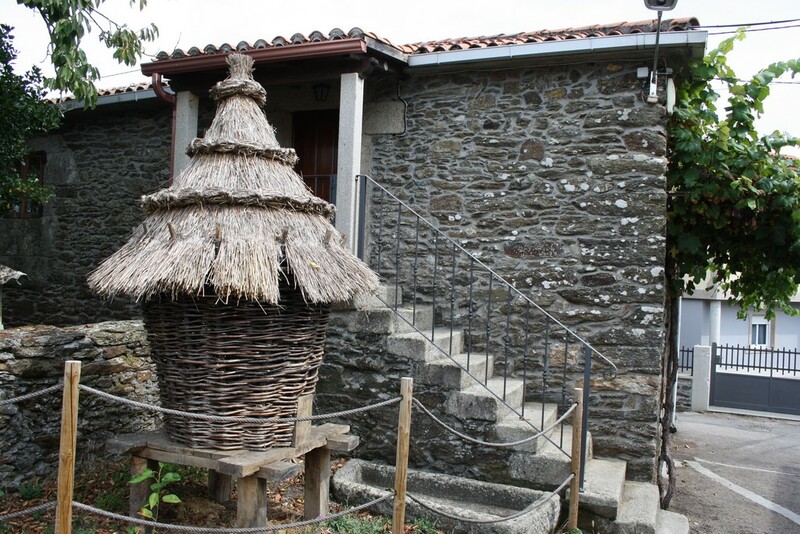 The Casa do Patrón Museum is an etnographic museum with more than 4,000 pieces collected from all over Galicia. The collection is distributed in three buildings with over 2,000 m2. 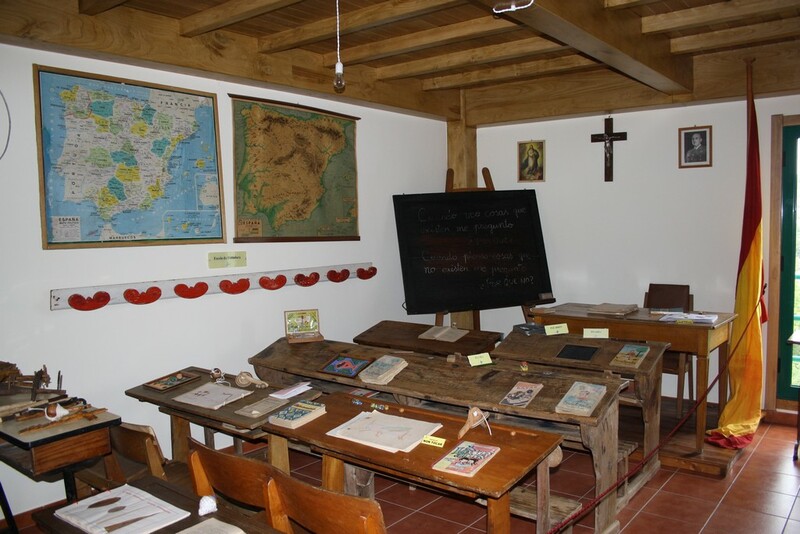 The museum houses thirteen theme organized exhibition halls, where the visitor can behold the old Galician schools, the way of life of our ancestors, forgotten trades or a tavern, along with traditional oven and forge. 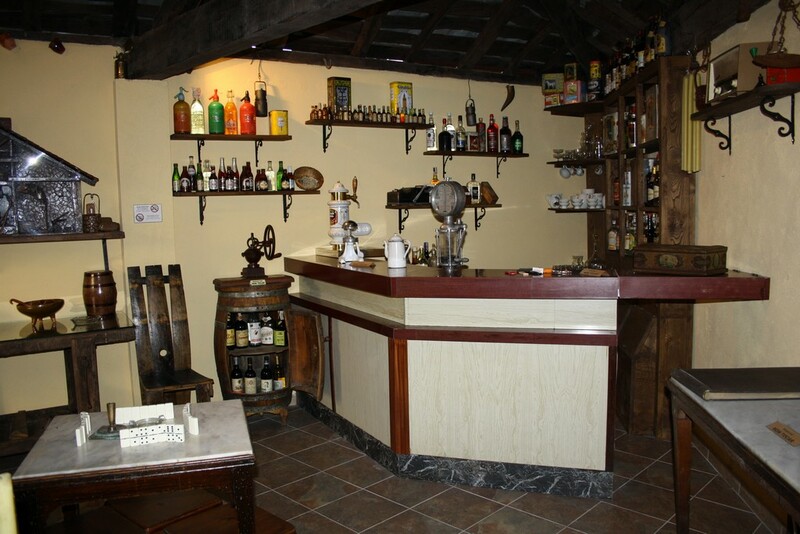 Also in the museum, the visitor will find the implements characterizing all farming and ranching trades and activities from last centuries, living memory of our history. 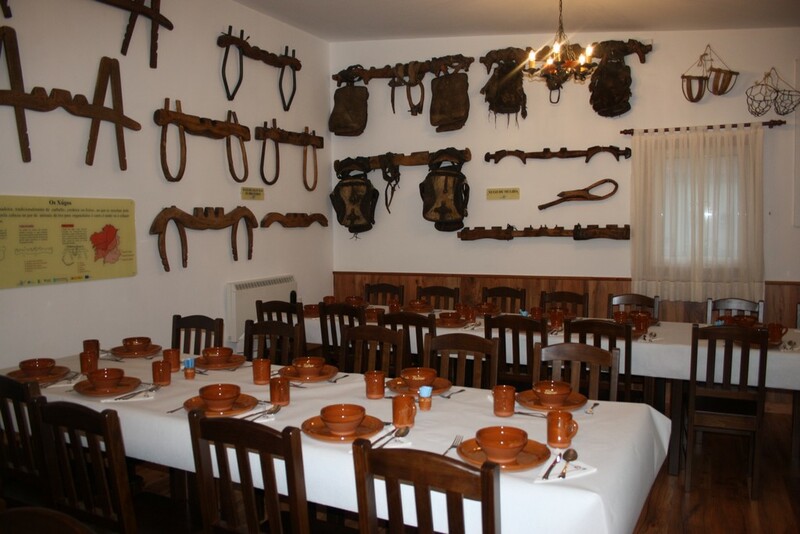 The museum owns a restaurant located in the environs, specialised in traditional gastronomy and local products. Activities and workshops prior appointment.